Do you know that alkaline water that’s made from water ionizers can provide excellent health benefits to your body and long-term health? Aside from providing health benefits – one key feature of water ionizers that certainly deserves the spotlight is filtration. What is an Alkaline Water Filter? What Toxins Are Found in Drinking Water? What are the Benefits of Alkaline Water Made from Water Ionizers? To enjoy a life filled with good health – it’s essential for you to have access to clean drinking water. Unfortunately, thousands of people across America live in areas where their tap water is contaminated and unsafe to drink…leaving these people to wonder how and when they can get access to clean drinking water again. Insert…water ionizers: the best source of clean drinking water. Filtration is one of the most underappreciated and overlooked components of any water ionizer machine – likely because many people don’t understand that the first thing that your water meets when going through the machine is the alkaline water filter(s). 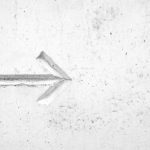 Since the industry is filled with tons of ionizer brands (big and small) – you’ll want to keep in mind that not water ionizers are created equal. So, when looking at these machines – we recommend that you pay special attention to the alkaline water filter system used in both electric and non-electric machines. 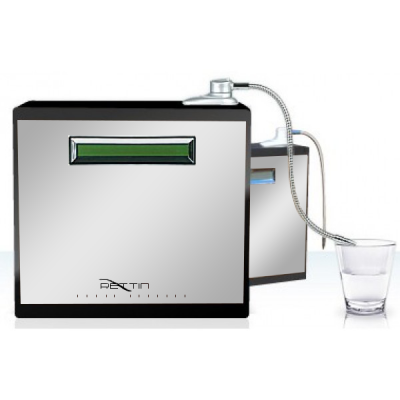 An electric water ionizer is built with either a single or dual filtration system that cleans the water. Through rigorous testing – we have found that the electric machines with dual filters can consistently filter your water better than the single filtration machines. Non-electric water ionizers, on the other hand, instead use multiple filters to remove contaminants and bacteria before converting your tap water into alkaline water. Here’s a scary thought: There are THOUSANDS of dangerous contaminants and toxins that could be hiding out in your tap water right now. Lead is a natural element that can be found in small amounts in the earth’s crust. You can find lead in the soil, the air, inside of homes…and in your water. Lead is toxic and dangerous to the health of humans and animals and has no place in your water. You can find lead in your water when the lead passes through old metal pipes or corroded fixtures. People can get lead poisoning when they are exposed to contaminated tap water that contains high levels of lead and becomes very sick. In children: behavioral problems, slowed growth, hearing problems, etc. The current EPA standard for drinking water that contains lead is ZERO! There are NO safe levels of exposure to lead! Interesting Fact About Lead: Water was identified as a source of lead poisoning in the late 1800s from lead pipes that were used to transport drinking water throughout the USA. Chlorine is a naturally occurring chemical that is dispersed all throughout the rocks of Earth’s continents and packed in its salty oceans. A fundamental nutrient for animals and plants – chlorine is one of the basic building blocks of matter. In the late 1800s – chlorine started to be added to our drinking water to disinfect and keep municipal water supplies safe for people to drink from. Water chlorination is the cheapest method to disinfecting your water supply and remains the standard in our water treatment today. Approximately 4% of chlorine produced in North America is used for water treatment. In North America – an estimated 13.6 million metric tons of chlorine are produced every year. Chlorine and chlorinated water are national issues that need to be taken seriously, due to the potential health hazards that exposure can lead to in adults and children. Chlorine is a very dangerous toxin with many uses, from bleaching to disinfecting. Many humans and animals need chlorine – but there is a limit as to what our bodies can tolerate. Liquid and gas forms of chlorine can be poisonous in small quantities. In its liquid form, chlorine is more of a yellow-green color. In its gas form, chlorine is more of a pale green color with a smelly odor that can make it hard for you to breathe. Primarily used to disinfect our drinking water for its ability to prevent harmful bacteria such as E. coli and Giardia from spreading – chlorinated water can affect your health. When showering or drinking tap water, you need to take precautions and be careful about being exposed to chlorine. 3 common exposures to chlorine are through eating and drinking, breathing in the fumes that are created by chlorine, and when your skin absorbs chlorine from the air and the water. Long‐term exposure to chlorine can lead to cancer, heart disease, asthmatic attacks, free radical production in the body, and burning and severe irritation of the skin, eyes, and throat. When people drink or are otherwise exposed to chlorinated water – the risk of developing cancer increases by 93%. Interesting Fact About Chlorine: The first known use of chlorine was in 1847 as a germicide in the maternity wards of Vienna General Hospital in Austria to help prevent “childbed fever” from spreading. Mercury is a natural element that’s released into the environment from human activity, the weathering of rocks, and volcanic activity. The various forms of mercury that exist are elemental, organic, and inorganic. The most common form of mercury that is present in drinking water is inorganic. The levels of inorganic mercury found in drinking water are not considered to be harmful to humans. However, when humans are exposed to inorganic mercury through other sources…it can lead to kidney damage. High levels of mercury can cause damage to the brain, eyes, lungs, and kidneys, as well as our nervous, immune, and digestive systems. Symptoms of long-term exposure to mercury include irritability, tremors, problems with vision and hearing, and memory problems. The current EPA standard for drinking water that contains mercury is 0.002 mg/l or 2 ppb. There are known instances where local water supplies get contaminated by mercury through poor waste management from factories and other sources. The Mercury Export Ban Act of 2008 and the Clean Water Act are a handful of the environmental laws that exist to limit the availability of and exposure to mercury. Interesting Fact About Mercury: The Safe Drinking Water Act (established by the EPA in 1974) requires primary drinking water regulations to be established for contaminants found in public water systems that can be harmful to people’s health. Mercury wasn’t regulated until 1992. Beryllium is an inorganic metal that can be found in natural deposits or in some precious stones. 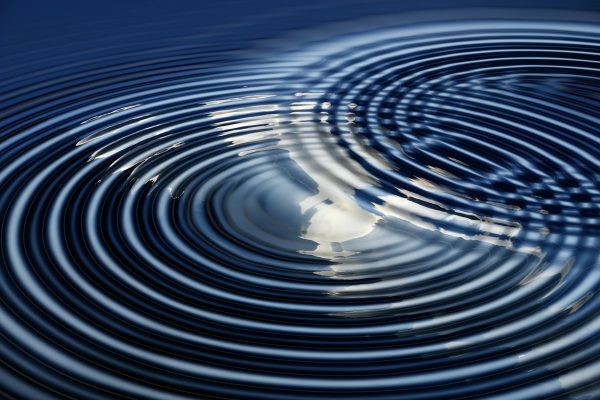 If left unfiltered – Beryllium can be found naturally in water sources. Short-term, heavy exposure to beryllium can lead to Acute beryllium disease that is comparable to bronchitis or pneumonia. Long-term exposure to beryllium is believed to increase the risk of lung cancer in the form of Chronic beryllium disease, as well as damage to the bones, eyes, and skin. The current EPA standard for drinking water that contains beryllium is 0.004 mg/l or 4 ppb. People who drink water containing beryllium that is well in abundance of the maximum contaminant level for a long time could create intestinal injuries. The OSHA Beryllium General Industry Standard (1910.1024) and The National Emissions Standards for Hazardous Air Pollutants are a handful of the environmental laws that exist to regulate beryllium in the air and to protect workers from exposure. Interesting Fact About Beryllium: Beryllium does not degrade and cannot be destroyed… making this alkaline earth metal perfect for use in meteorological satellites, tanks, X-ray tubes, and nuclear weapons. Uranium is the heaviest element present in the environment and naturally occurs in most rocks and seawater and is recoverable from oceans. Considered a radionuclide – Uranium contributes to low natural background radiation levels in the environment and has weak radioactivity. Uranium is deemed suitable for use in nuclear weapons or reactors. Yes, you read that right. The same element used in nuclear reactors can possibly end up in tap water. Exposure to Uranium in drinking water can result in heavy metal toxicity, kidney damage, and can cause an increased risk of cancer. Uranium exposure can also result in both chemical and radiological toxicity – but won’t cause mutations of the body. The current EPA standard for drinking water that contains uranium is .03 mg/L. In 2015 – it was reported that 6 million Americans were drinking water that was contaminated with uranium that increased the risk of damage to the liver. The Health and Environmental Protection Standards for Uranium and Thorium Mill Tailings and the National Emission Standards For Hazardous Air Pollutants are a handful of the environmental laws that exist to regulate uranium and radiation exposure in the air, nuclear power operations, and more. Interesting Fact About Uranium: Uranium, discovered in 1789, was named after the planet Uranus, which was discovered in 1781. Fluoride is a naturally occurring mineral in your teeth and bones that can also be found in rocks, soil, plants, air, and water. Although fluoride is used to help prevent cavities and strengthen the enamel…fluoride is not meant to be swallowed in huge amounts. Water fluoridation is the process of adding either fluorosilicic acid, sodium fluorosilicate, or sodium fluoride to water supplies. Not every U.S. city fluoridates its drinking water. Each individual city gets to decide whether to fluoridate or not. To see if your city fluoridates its water supply – check out this neat tool from the CDC (Centers for Disease Control and Prevention). Excessive exposure and consumption of fluoride in the body may lead to dental fluorosis in children under the age of 8 who still have permanent teeth coming in and skeletal fluorosis in adults. In 2015 – the U.S. Public Health Service lowered their recommended fluoride levels in drinking water to help combat the potential health risks of consuming fluoridated water. Interesting Fact About Fluoride: The first community in the world to add fluoride to tap water was Grand Rapids, Michigan in 1945. It’s VERY important that you have your local tap water checked for these dangerous toxins, among others. But first – you’ll need to know where your local water supply comes from. Your water supply comes from either public or private water systems. Public water systems are typically non-profit systems that are managed by state or local governments, with rates monitored by the state’s public commission. They provide drinking water that can harm the community’s health and safety. They violate drinking water regulations and monitoring requirements set forth by the EPA or the state. The EPA also requires public water systems to deliver annual water quality reports. To comply with the EPA’s regulations – public water systems regularly test their local water supply for around 90 contaminants to ensure that regulated contaminants are properly identified at levels that can pose a risk to human health and are dealt with in a timely manner. Private water systems can be for-profit systems that are managed by shareholders or investors and aren’t typically monitored by a state regulating board. Private drinking water well owners are solely responsible for the safety of their water. An estimate of more than 13 million households currently relies on private wells for drinking water in the USA. Currently – the EPA doesn’t regulate private drinking water wells and they won’t even recommend standards or criteria for these private wells. However – the EPA does offer information on the importance of testing private water wells, as well as guidance on any technologies that can be used to remove or treat contaminants. If your local water supply comes from a private drinking water well…we recommend that you check with your local health department or public water systems that use groundwater for more information on contaminants of concern in your area. If your local water source contains even one of the dangerous toxins that we mentioned above – we recommend that you purchase a water ionizer from one of the brands below. These specialty water ionizers use advanced filtration systems that can help remove lead and chlorine from your water, as well as many other harmful toxins and contaminants. Note: To help remove nearly all the mercury, beryllium, and uranium from your regular water – a 2-bank pre-filter must be fitted. Note #2: If you live in an area with high levels of fluoride in the water…a 2-bank Fluoride pre-filter must be installed to completely filter out the fluoride from your water. We recently rated the Tyent 11-Series water ionizers as the #1 machine on the market…and it’s pretty easy to see why we did. Tyent water ionizers use ULTRA-PURE dual filters that can remove more than 200 contaminants from your tap water – such as 99% of lead and UP TO 99% of uranium, chlorine, mercury, beryllium, and fluoride (if a two-bank or four-bank pre-filter is fitted). The ACE-11 and UCE-11 are the most powerful water ionizers we’ve ever tested…and we’ve tested hundreds of machines. Combined with a 10-amp SMPS power supply, the 11-Series machines can reach a wide pH range from 2-12, optimal flow rates, and the highest -ORP levels up to -1200. 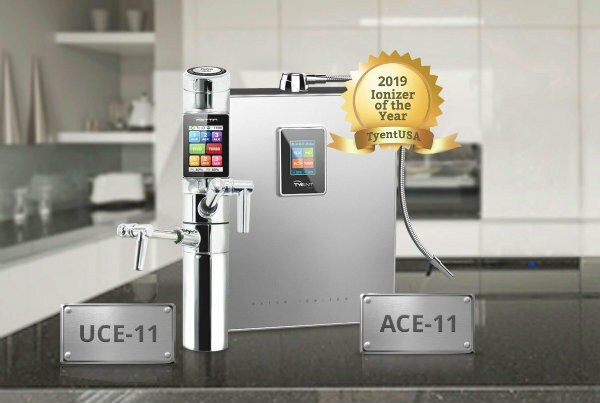 Best of all…both the Tyent ACE-11 and UCE-11 water ionizers are completely chemical-free! The same ultra-pure dual filtration system that can remove over 200 contaminants from your tap water – such as 99% of lead and UP TO 99% of beryllium, uranium, chlorine, mercury, and fluoride (if a two-bank or four-bank pre-filter is fitted). The same easy to use advanced touch-screen interface that is smartphone-inspired. The MMP 9090 Turbo Extreme also sports a gorgeous stainless-steel design…so you’ll get to enjoy delicious alkaline hydrogen water from a stylish, powerful machine. However, the performance and quality of the 9-plate MMP 9090 fall short to the ACE-11 and UCE-11. Click this to find out why. Say goodbye to these toxins with the Evontis Elite water ionizer – the select MLM machine on the market. Evontis uses the same .01-micron dual internal filtration system as the Tyent 11-Series and Tyent MMP-9090. The Evontis Elite also has 9 plates, like the Tyent MMP-9090. 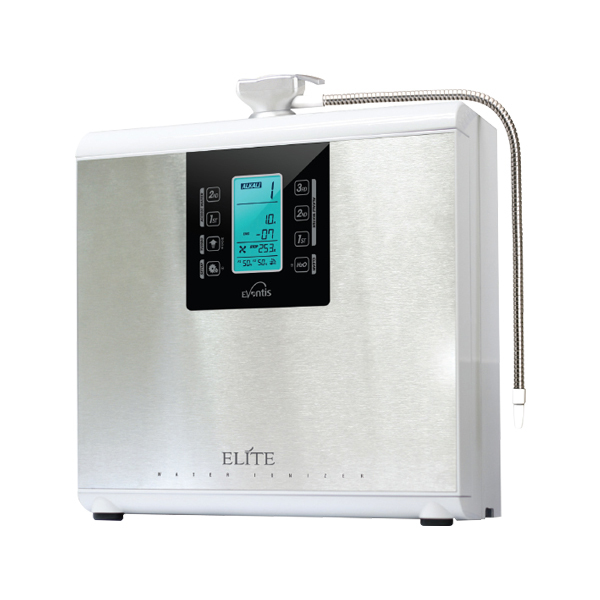 This machine also comes with features such as fully adjustable presets and voice-guided assistance that cement the Evontis Elite as a well-performing and easy-to-use water ionizer. Smile from the inside out with alkaline water made from water ionizers. Alkaline water that’s made from high-quality water ionizers is vital to your overall health and longevity. 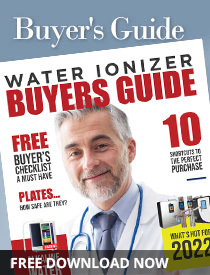 Our FREE Water Ionizer Buyer’s Guide lists other alkaline water benefits and helpful information about water ionizers. 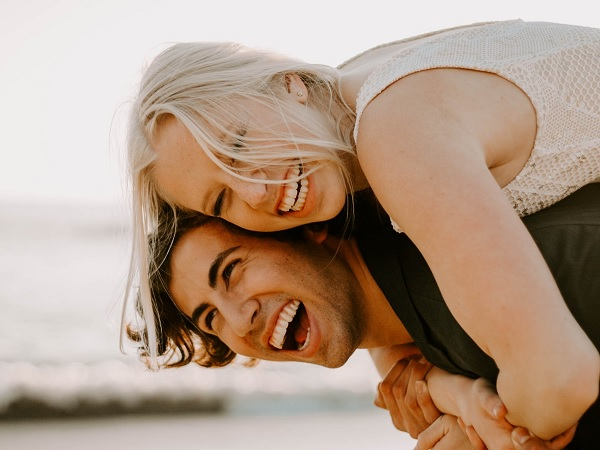 But before you can enjoy getting some of those ionized alkaline water benefits, you’ll first want to learn what exactly is hiding out in your water supply, so that you know what the right machine is to purchase. We really like this FREE Water Report that you can request from Tyent that will detail what toxins, bacteria, and contaminants are in your water. You can also head on over to these water ionizer reviews to learn about some of the other water ionizers with good filtration capabilities. SHARE this article with anyone you know who is currently dealing with toxins in their drinking water!